Ichiban means “number one.” Here at Ichiban, our number one goal is to deliver happiness to our customers through the highest quality of food and an unforgettable dining experience. The friendly service, cleanliness, and unique atmosphere truly reflects the name Ichiban. Enjoy the exciting art of Teppanyaki cooking. Knife-wielding chefs prepare delicious steak, seafood, and chicken entrees right at your table. In our traditional dining room, taste the finest, most innovative Sashimi and Sushi rolls around. 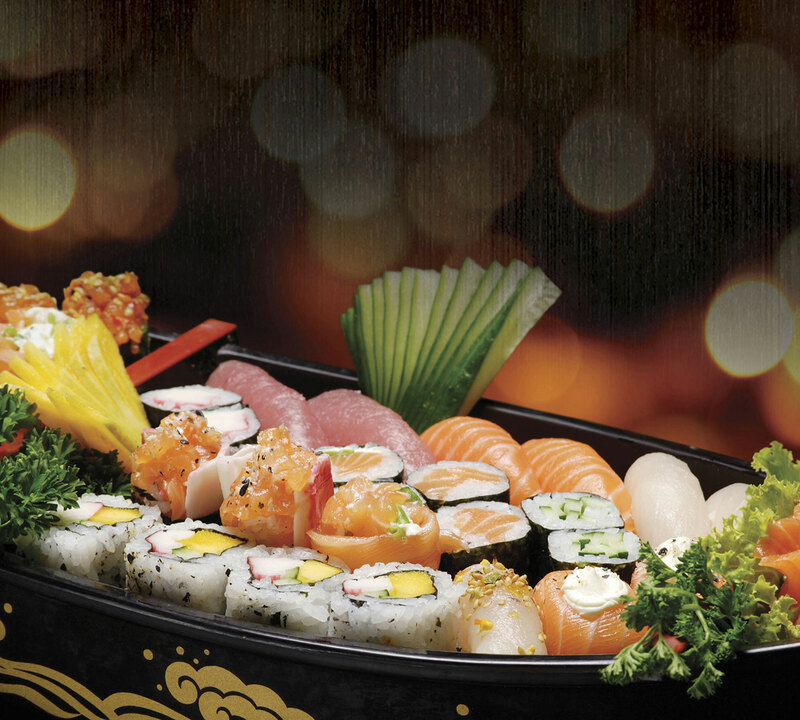 We at Ichiban welcome you to a truly delightful and memorable dining experience!